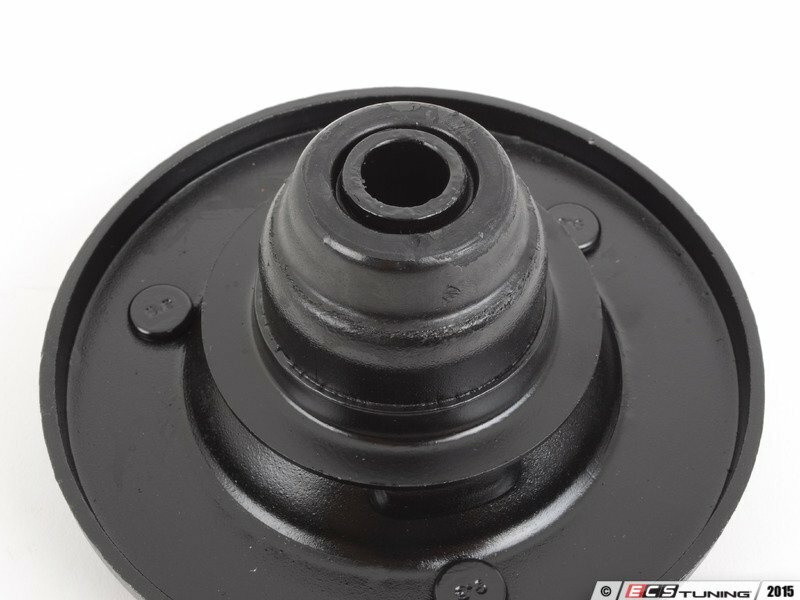 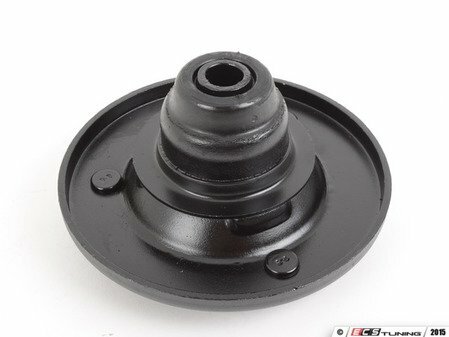 These replacements from Febi are the perfect solution for worn mounts/bearings. 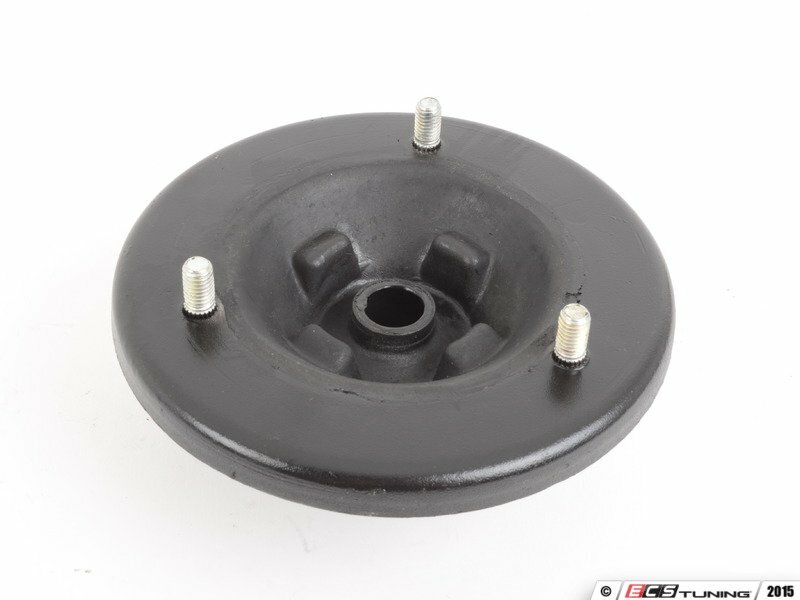 They fit perfectly in the mounting location and are the proper length and have the correct inside diameter for your struts. A small addition to any front suspension overhaul that can make a huge difference in overall ride quality.